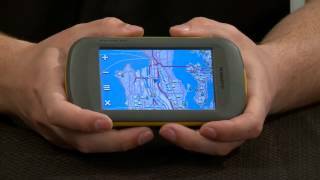 Touratech USA's motorcycle GPS unit of choice, the Garmin Montana is our go-to navigator for creating tracks, riding BDR's, and going to off-road events and rallies. 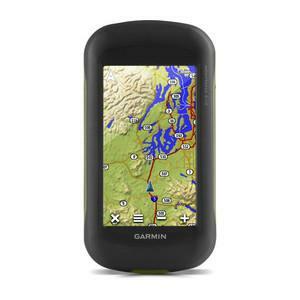 The 610 features a dual-orientation, color touchscreen that’s glove friendly and includes a 1-year BirdsEye Satellite Imagery subscription. 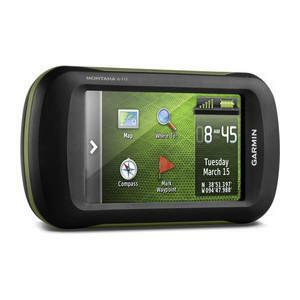 Montana 610 has a vast 4-inch, sunlight-readable touchscreen display, giving you vivid colors and high-resolution images. Its easy-to-use touchscreen means you’ll spend more time concentrating on your ride and less time searching for information. 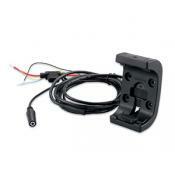 With an array of compatible mounts, Montana 610 is designed for use on motorcycles, in boats, as a handheld or in your car or RV. 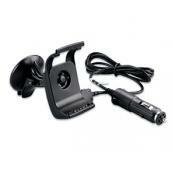 Use the auto mount with City Navigator maps for spoken, turn-by-turn driving directions or the rugged mount for your motorcycle. Adding more maps to Montana is easy. 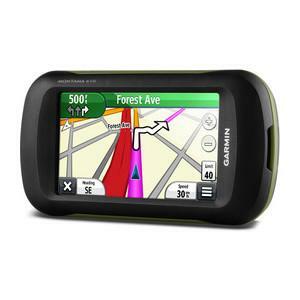 Install topo maps and hit the trail, or load City Navigator map data for turn-by-turn driving directions. Add satellite images to your maps with BirdsEye Satellite Imagery (1-year subscription included). Or, transform paper maps into files you can download to your Montana. 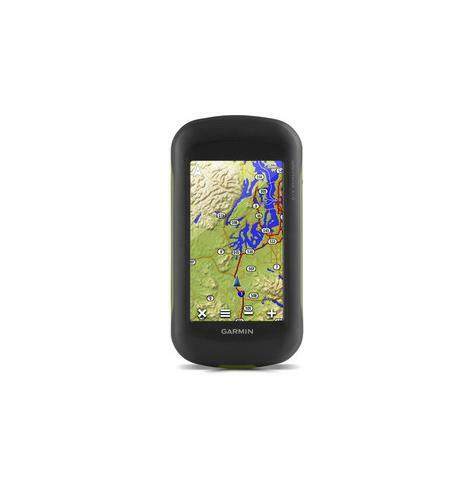 With its high-sensitivity GPS and GLONASS reception, WAAS-enabled receiver and HotFix® satellite prediction, Montana 610 locates your position quickly and precisely and maintains it. Whether you’re in deep woods or just near tall buildings and trees, you can count on Montana 610. 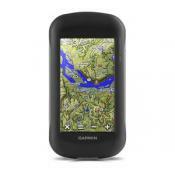 The 610 supports paperless geocaching GPX files for straight-to-device uploading of geocaches from Geocaching.com. 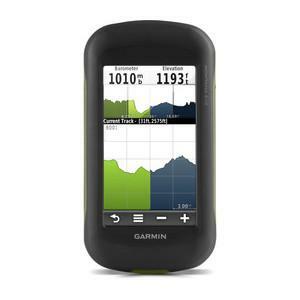 No more manually entering coordinates and paper print outs, Montana 680t stores and displays key information, including location, terrain, difficulty, hints and descriptions. The track manager feature helps organize and navigate through waypoints, routes and track logs (easily start/stop recording tracklogs). 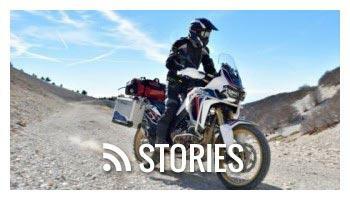 For mounting the Montana 610 on your motorcycle, you can use the RAM mount system along with the Garmin AMPS cradle, or for a more rugged, lockable approach, the Touratech locking mount along with a specialized adapter for your specific motorcycle is the best solution. 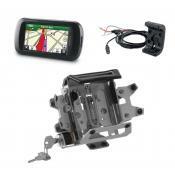 If you would like a complete kit for mounting to your motorcycle, look at our Montana GPS packages. 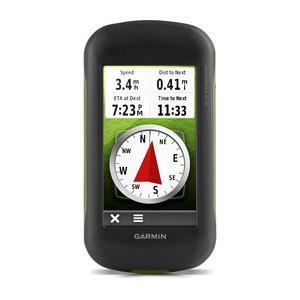 NOTE: This unit does not come pre-loaded with any map software, only very basic road maps. 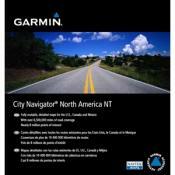 For city street navigation with points of interest, we highly recommend purchasing additional City Navigator software. 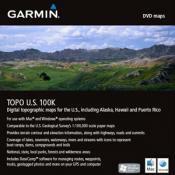 For off-road navigation, we recommend adding TOPO 100k software. 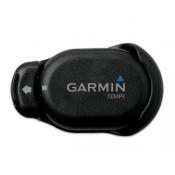 Physical dimensions: 2.9" x 5.7" x 1.4"